Prateik Babbar has just heard the news that Katrina Kaif has been chosen for this year's Smita Patil Memorial Award. As Baar Baar Dekho hits the screens today, the film’s debutante director, Nitya Mehra speaks about the lead pair, Katrina Kaif and Sidharth Malhotra in this exclusive interview. Actor Ranbir Kapoor says that had Pakistani actor Fawad Khan not "opened the door" by playing a homosexual character in Kapoor & Sons, he would have perhaps turned down an offer to play a gay on screen. But now the Barfi! star is receptive to the idea. 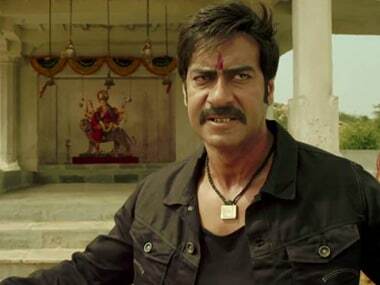 Prakash Jha and Ajay Devgn are producing multiple films with the actor and director bringing out a sequel to Gangaajal with a female protagonist. Ahead of the Lok Sabha elections, starting 7 April, Raajneeti star Ranbir Kapoor appeals to the country's youth to exercise their voting rights to bring about the desired changes in the country. 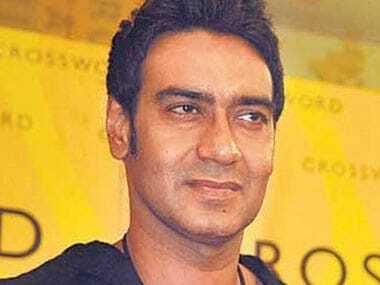 Bollywood actor Ajay Devgn says he does not like promoting his movies before the release as he finds the task very boring. 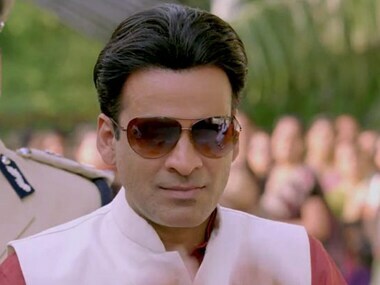 Bollywood actor Manoj Bajpai, who has been appreciated for his roles in films like Pinjar, Raajneeti and Gangs of Wasseypur, enjoys essaying characters who are closer real characters. Glamour is not his priority, he says. 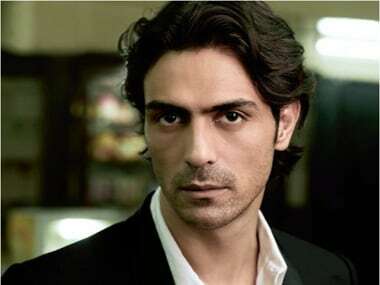 One of the most good looking actors of Hindi cinema model-turned Arjun Rampal, also known for his fashion sense, doesn't take the titles given to him seriously. Ranbir Kapoor says money has never been a motivating factor for him to be in films. His sheer love for acting guided him into the world of greasepaint, spotlight and camera.